No changes were seen in the top 10 rankings as Justin Thomas remained at the top of the table with a total of 457 points to his name. 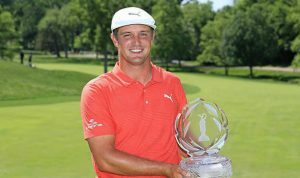 But, the spotlight this week was on Bryson DeChambeau who won the Memorial Tournament and jumped from 38th rank to 22nd position in the Men’s golf rankings. 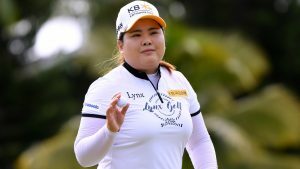 Ariya Jutanugarn replaced Shanshan Feng to become the 2nd ranked golfer right after Inbee Park who still holds the number 1 spot in Women’s Golf rankings. Other upgrade in ranking was that of Hye Jin Choi who replaced Jessica Korda to break into the top 10 women’s golf rankings.